It’s officially spring, which means we’ve stepped into my favorite outfit weather of the year: shorts and sweater season. I’m a huge proponent of an outfit formula. You know, that go-to look that you love, can mix-and-match pieces into, and comes together in as little as five minutes. And, as much as I try to not leave my house in glorified pajamas, ease of wear is definitely key with an on-the-go lifestyle. So, when it’s just warm enough to show some skin, but you still want to remain cozy on top, try the shorts-and-sweater combo. 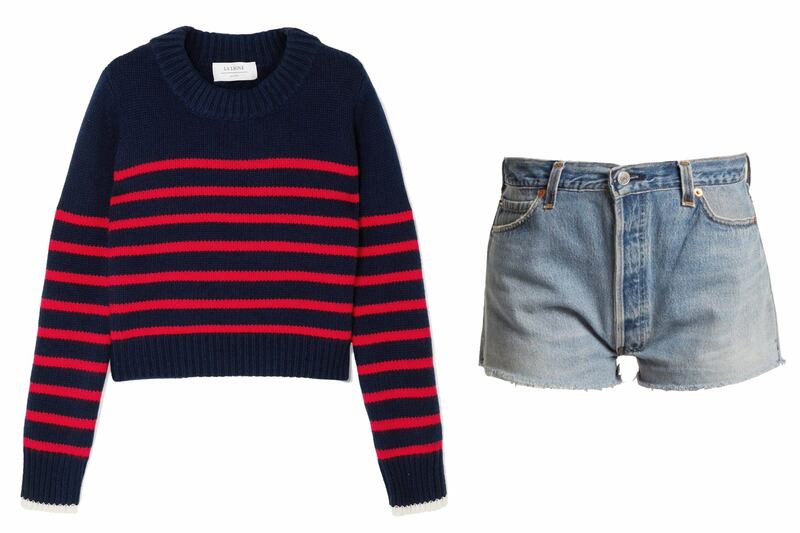 Shop the below outfit ideas for my favorite kinds of shorts-and-sweater looks. When you want to keep it sporty, but not look like you’re actually coming from a workout, consider styling athletic-inspired shorts with a cashmere sweater. This season, Sandy Liang has debuted a pair of running shorts with a twist that I can’t wait to style with this thin cashmere knit from Raey. Bike shorts are undeniably one of this year’s biggest fashion trends—and, perhaps, the most confusing to style. 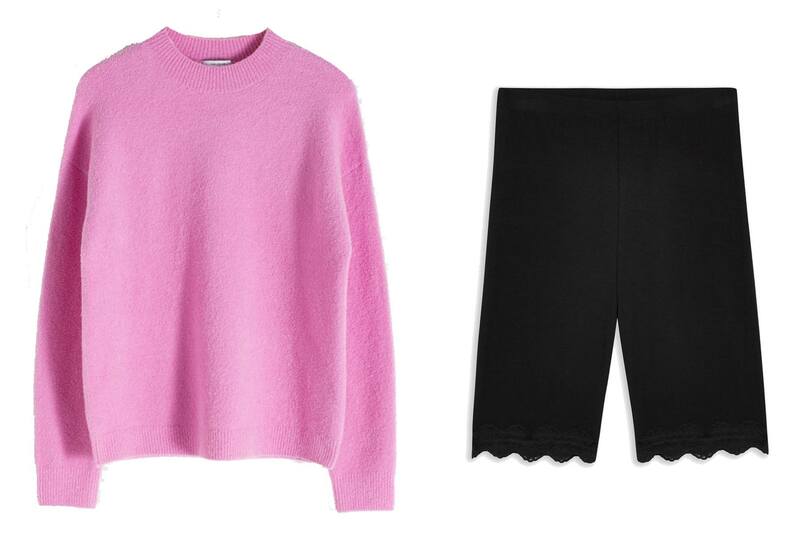 Try pairing them with a sweater that’s just oversized enough to make you feel more dressed than someone who is actually out for a bike ride, but not so baggy that it totally covers the shorts underneath. Denim and stripes are timeless, and there’s no better time to indulge in them than spring. My two go-tos when it comes to denim and stripes are Re/Done and La Ligne, respectively, so check them out in every wash and color under the sun. Now that you’re emerging from the bleak season that was winter, it’s time to have a little fun with color. Instead of a classic-wash denim short, consider a little bit of color, whether that means a pastel pink or a brighter blue. 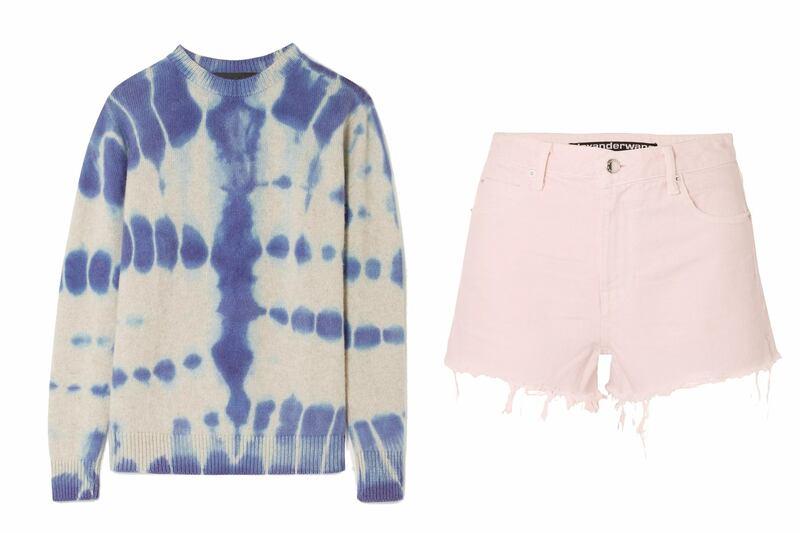 On top, reach for tie-dye—yet another huge trend that’s about to explode this spring. 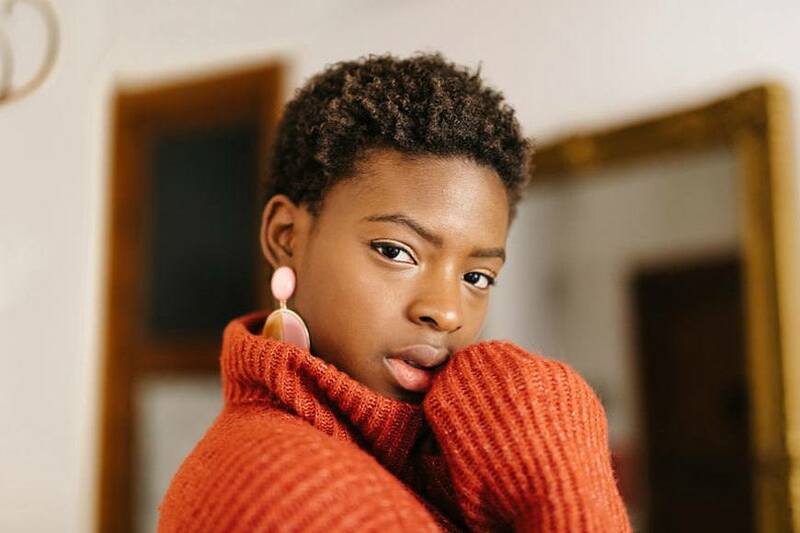 When it comes to those still holding onto the more covered wardrobe of spring, it’s a great opportunity to keep those chunky knits in rotation, while beginning to slowly pair down on the bottom. 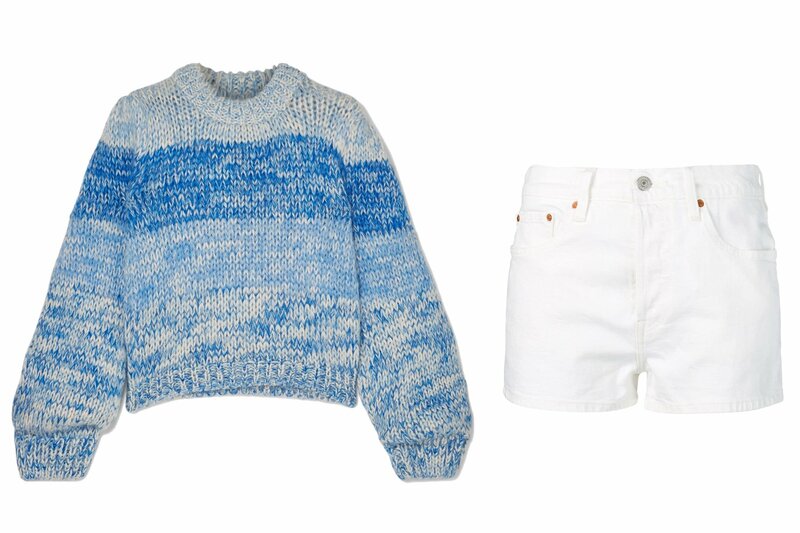 Trade those full-length jeans for bright white jean shorts, but style them with your favorite heavier sweater on top. Shorts, sweater… and flip-flops? Here’s why one writer says never to that type of shoe—and don’t miss this guide to this season’s coolest sneaker styles.